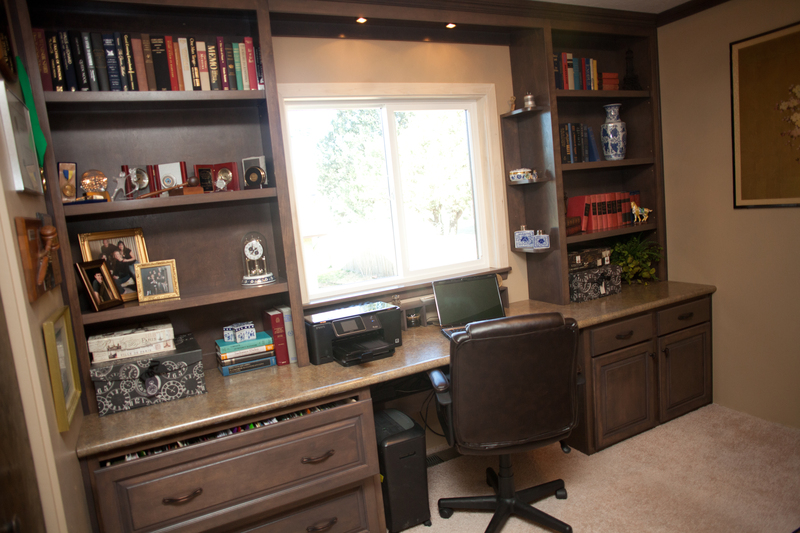 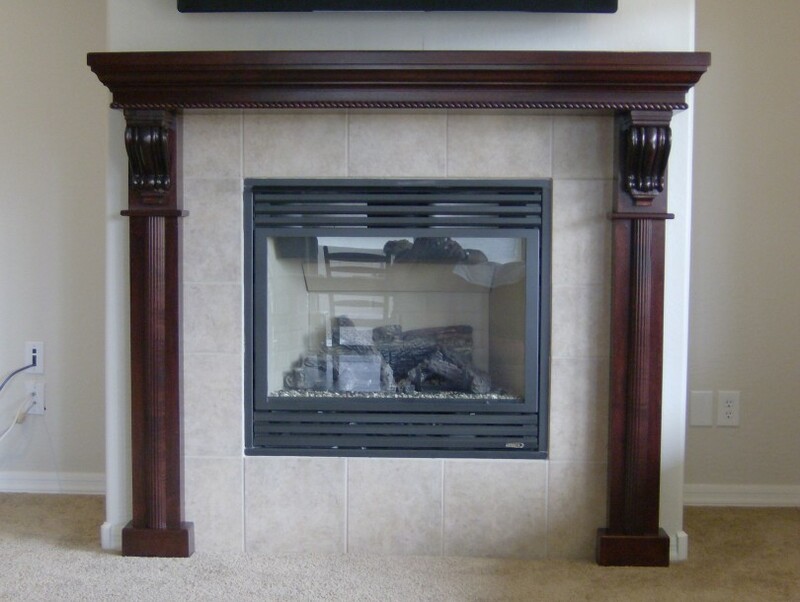 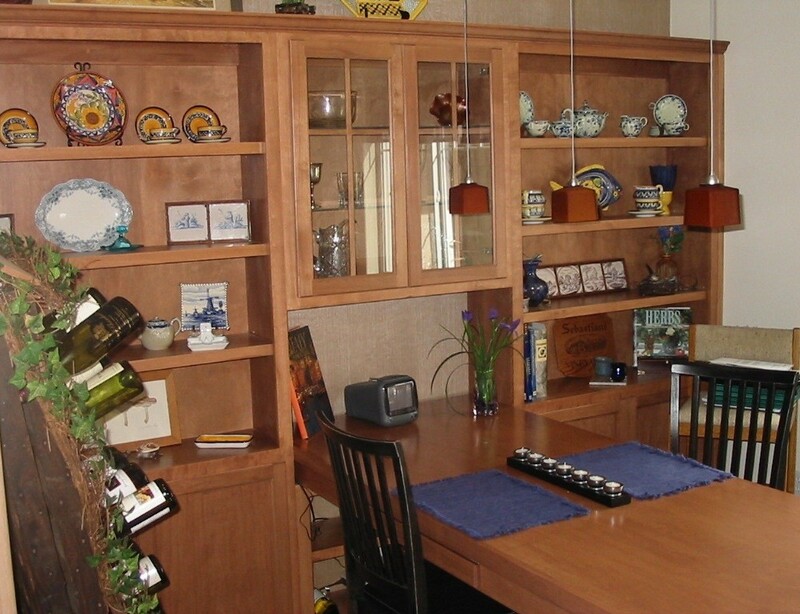 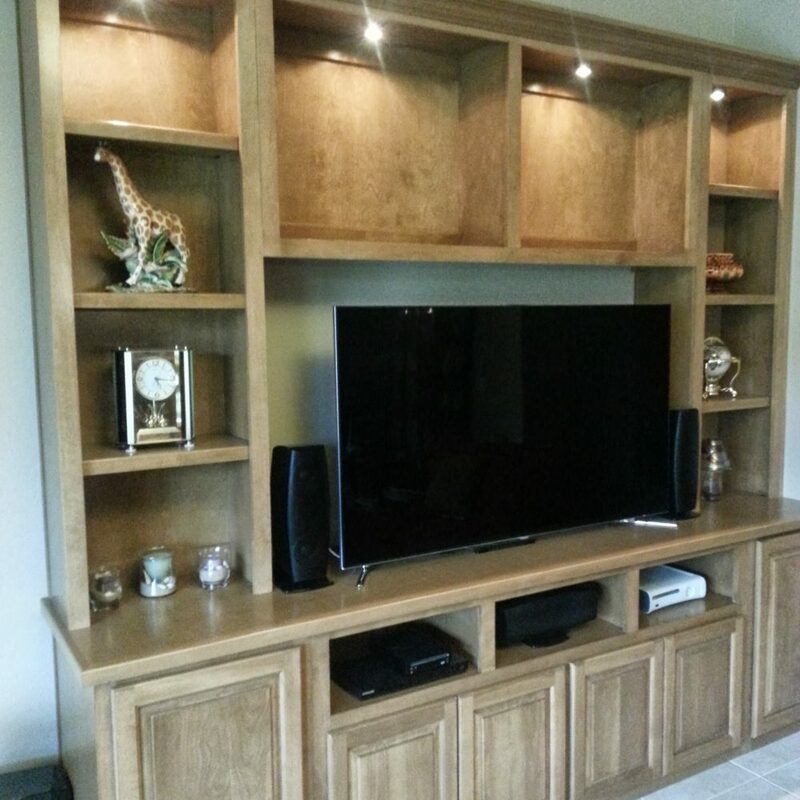 We specialize in custom built-ins, cabinetry, and projects for your kitchen, office, home theater, and more. 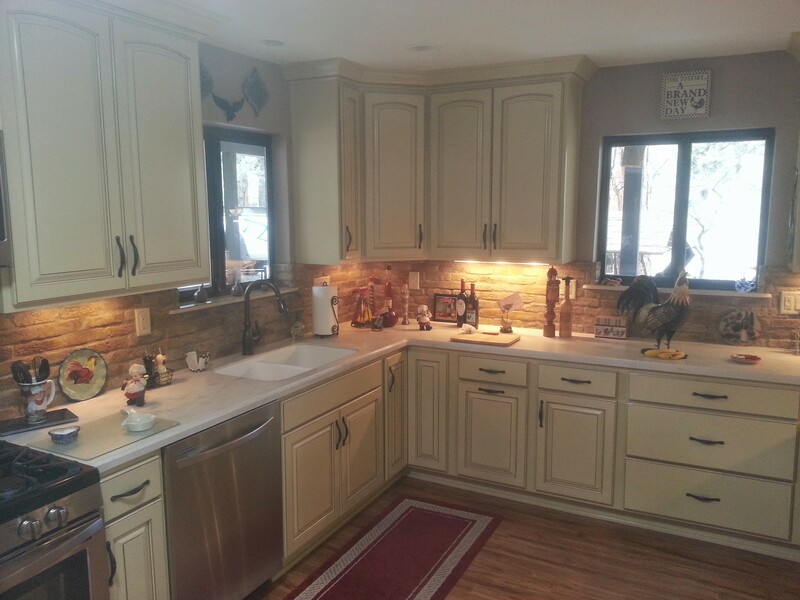 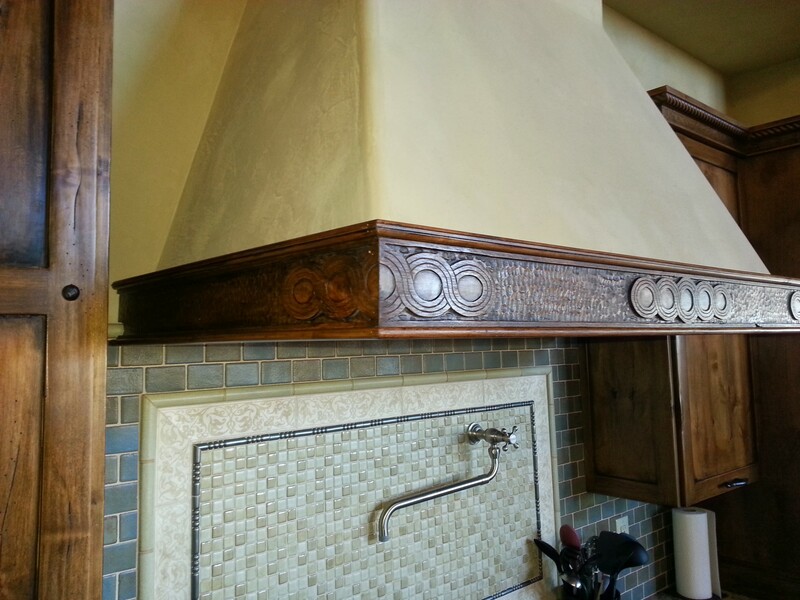 Contact us for any cabinetry project in Prescott and surrounding areas. 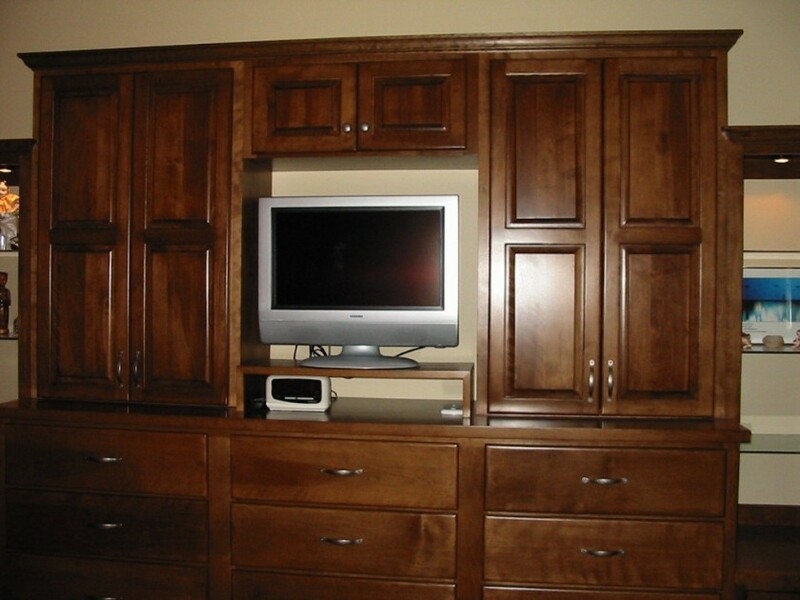 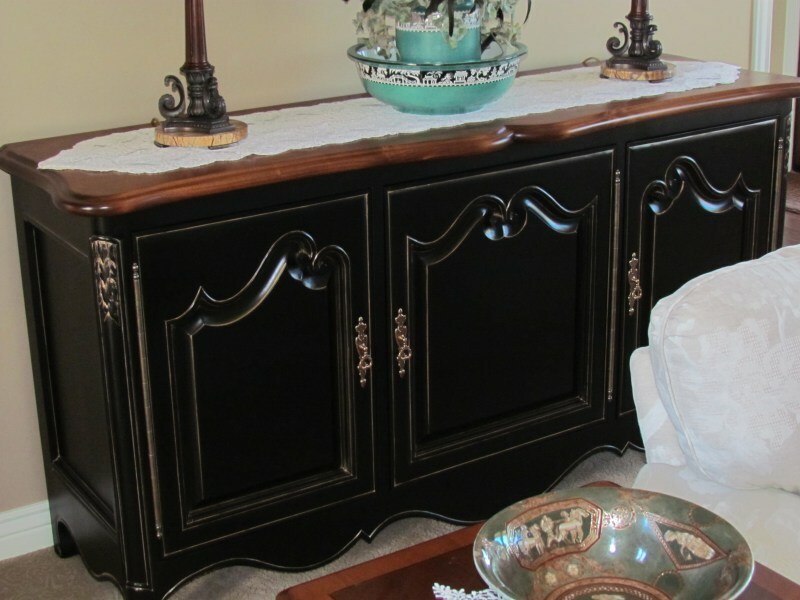 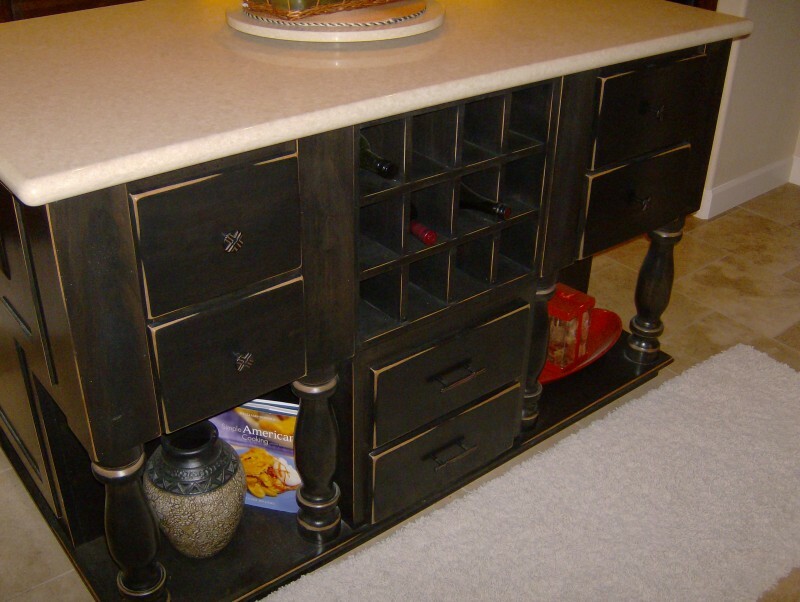 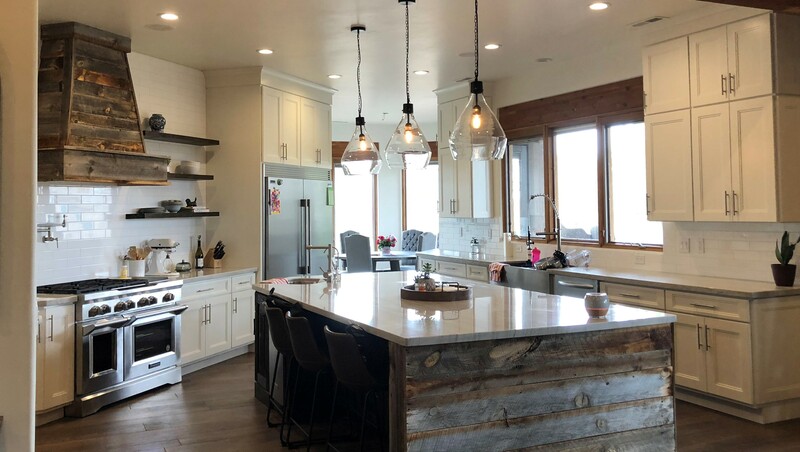 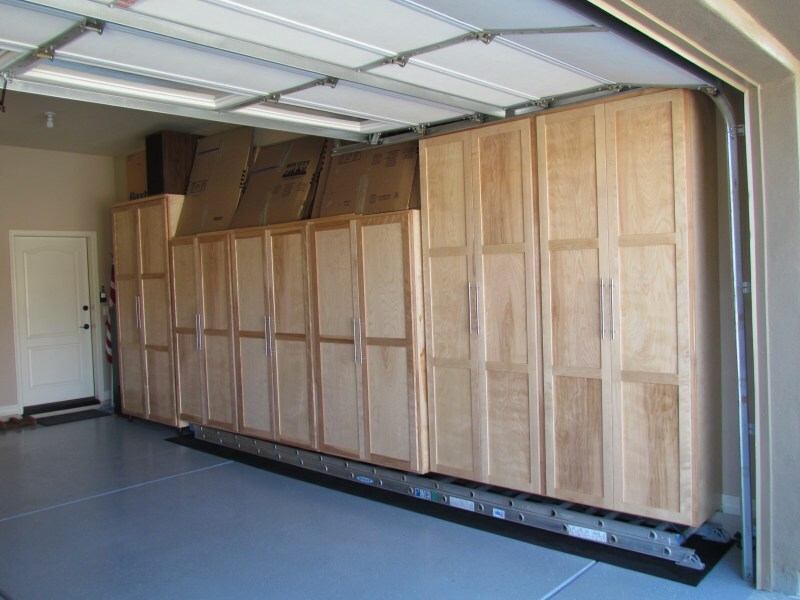 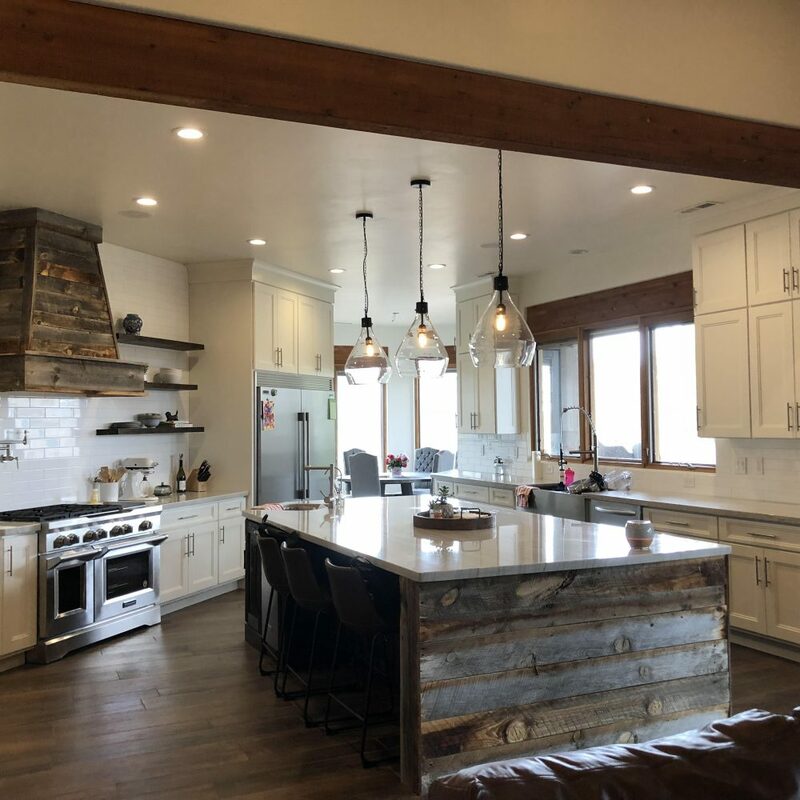 We are your source for custom cabinets and more in Prescott. 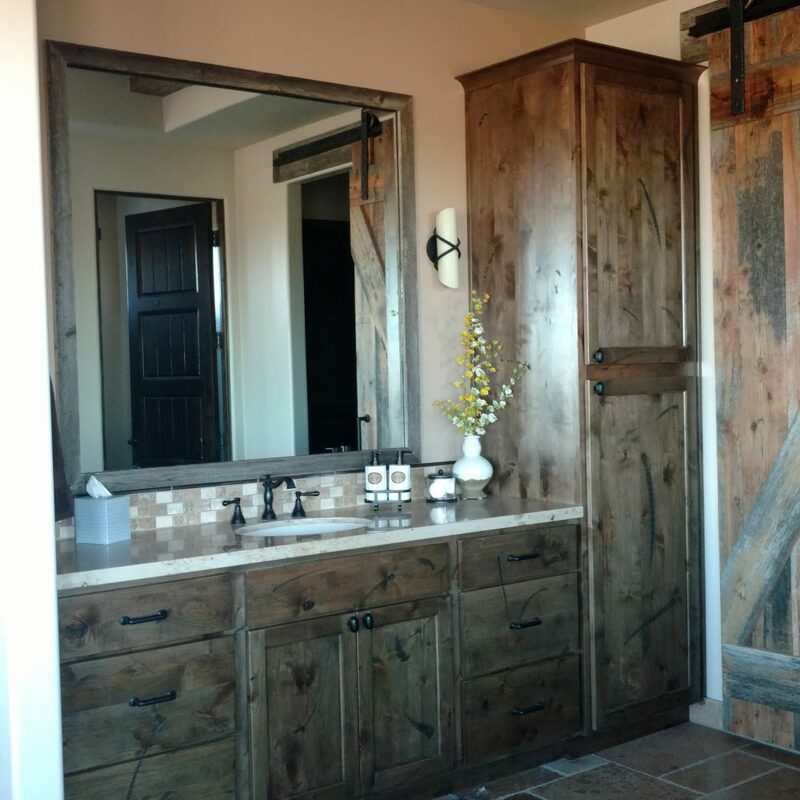 © 2016 Timberline Woodworks, Inc.